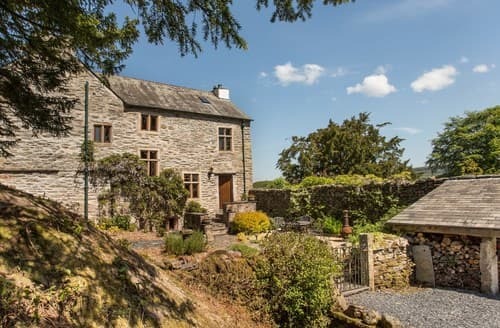 If you’re a fan of stunning scenery and like a bit of culture thrown in for good measure, then book one of our Lake District cottages for your next holiday. 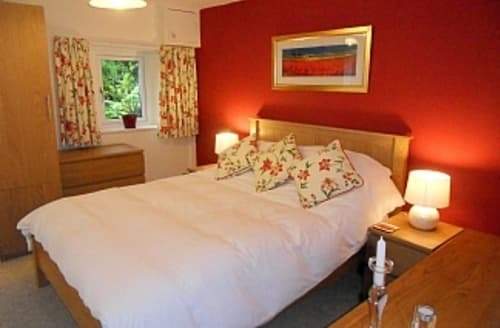 Whether you’re travelling with the whole clan or it’s a week away with that special someone, the Lake District is a superb destination with plenty to get up to. 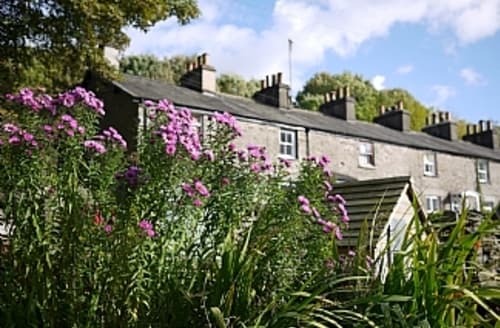 But don’t just take our word for it - the region has inspired artists and writers alike – perhaps the most famous of which was Beatrix Potter. 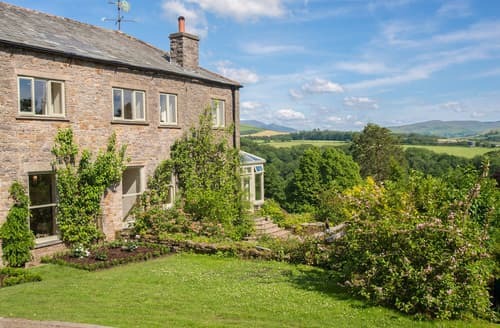 Both Squirrel Nutkin and Peter Rabbit were conceived in the Lake District, inspired by its beautiful countryside and the bounty of wildlife that has made its home there. 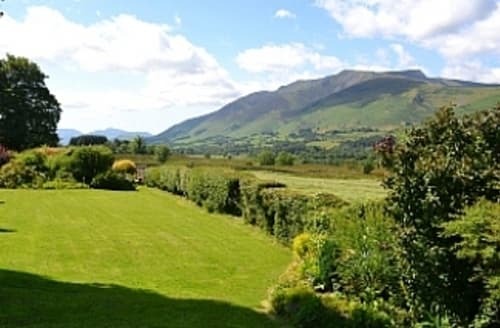 Although the region is known as the Lake District, you might be surprised to know that there’s only one official lake there, in the form of Lake Bassenthwaite, near Cockermouth. Although the other 15 bodies of water look pretty big, they haven’t been given lake status- some of them are known as ‘waters’, such as Wastwater and Ullswater, others are known as ‘meres’, such as Windemere, and anything on the really small side is known as a ‘tarn’. However, whether they actually qualify as lakes or not, these bodies of water are big enough to offer plenty of opportunity for watersports and boating, in truly fabulous surroundings. 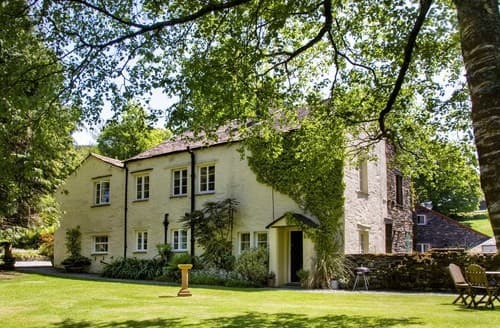 Many of our Lake District Cottages are nearby, so pack your wetsuits! 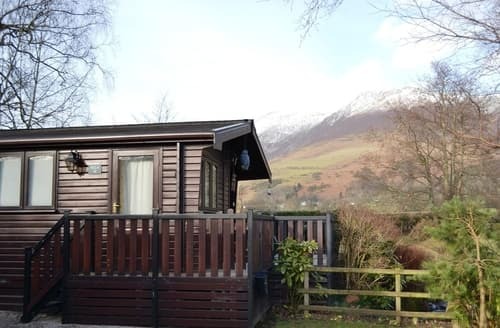 What can I do on my holiday to the Lake District? 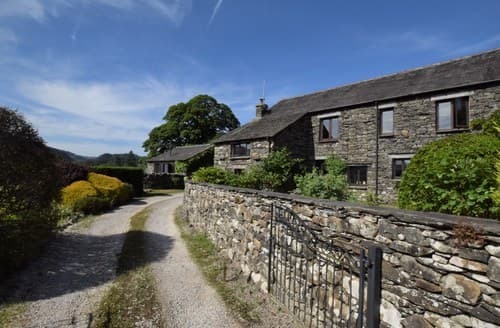 If you’ve booked one of our holiday cottages in the Lake District for the whole family, you’ll need to have some days out planned for the kids. The World of Beatrix Potter is a popular attraction, where children can learn about the story behind the stories. For something rooted firmly in the present, the Lakes Aquarium is a great day out, allowing your kids to get to grips with a variety of animals, from fish and birds to more exotic beasties, including marmosets and caiman. 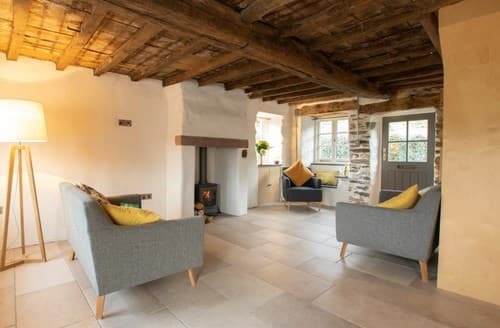 Within our range of holiday cottages in the Lake District, you’ll find a good selection designed for couples getting away from it all. 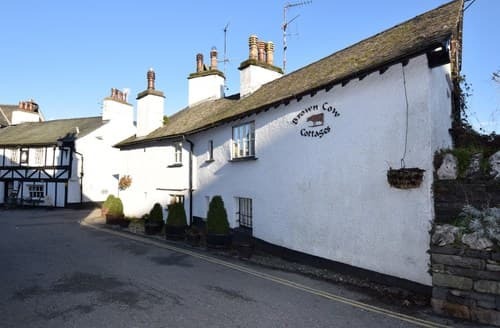 In addition to the bevy of attractions on offer, you’ll also find that the Lake District is littered with great places to eat out, from characterful pubs and inns to fine-dining establishments, for those special nights out. 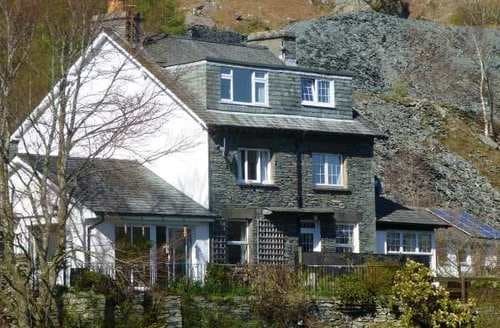 What our customers are saying about our Holiday Cottages In The Lake District To Rent. 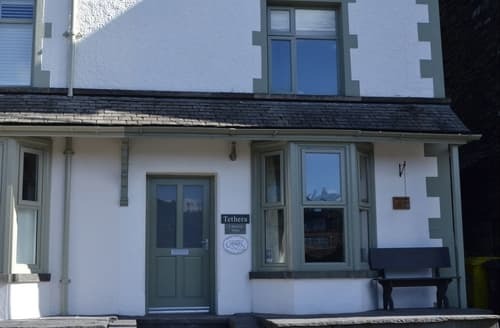 "We have stayed at S84559 at least seven times. 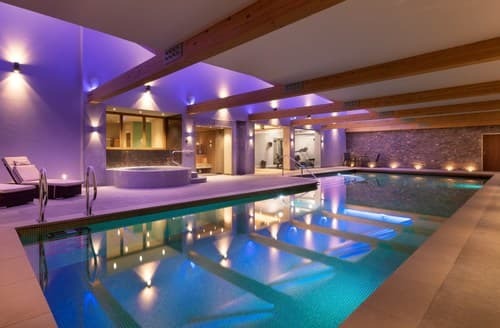 We find it an excellent location, in the middle of everything. 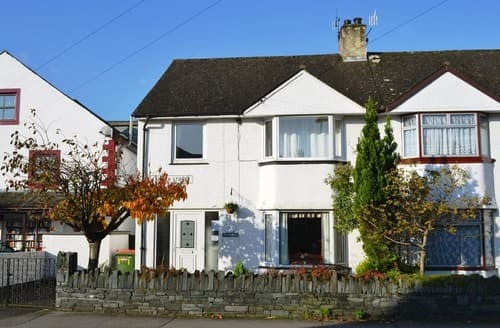 However, traffic over the years has increased, the house has space for one car and for parties with more than one car, finding a second space can be a challenge. 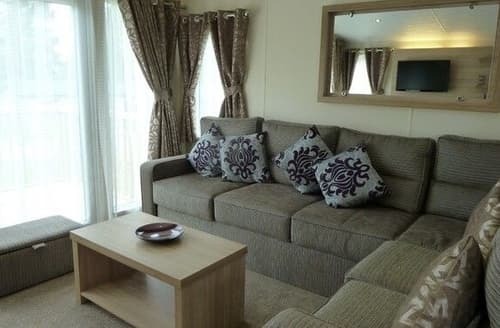 The house is light, spacious and comfortably relaxed, and over the years we have appreciated a new bathroom and cloakroom and, this year new furniture in the lounge and new fridge, freezer and microwave. The kitchen is very clean and well equipped. But on a minor note would benefit from a couple of hours spent sorting out utensils, pans and baking trays. And the addition of a set of large mugs. If you have children, check their height - the kitchen is designed with a work surface that juts out into the room. Children of a certain height could bang their head each time they walked into the room. There is only a small paved yard at the rear, but there is a table and chairs out there. And you can sit on the bench in the front garden, hopefully in the sun, and watch Keswick go by." 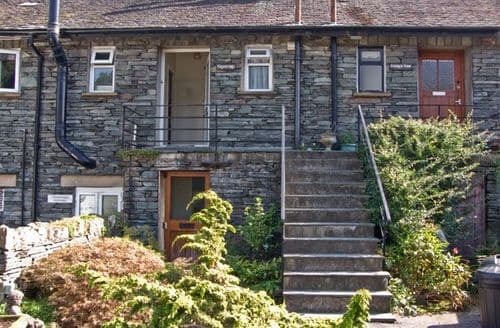 "S9337 is a superb stone cottage within a row of 4 cottage set in the town centre of Windermere. 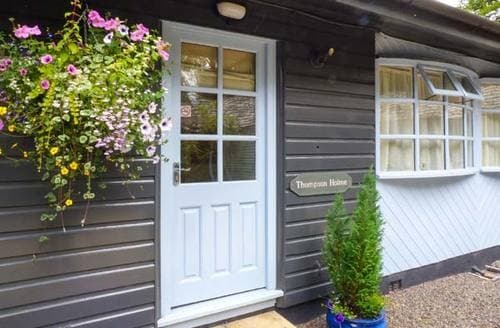 The cottage is well presented both inside and outside. 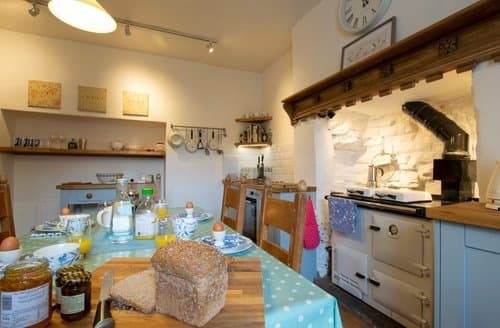 It is over three floors, this cottage sleeps six people in three bedrooms, consisting of one lower ground floor double with en-suite shower, one king-size double, and one twin, as well as a bathroom. 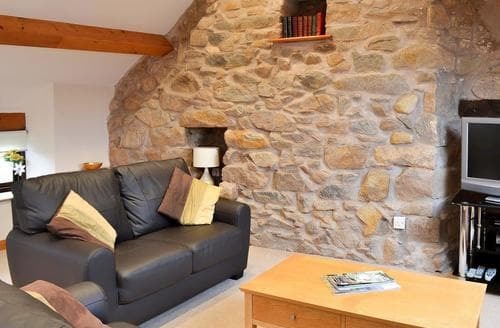 The cottage also has a kitchen, dining room and a sitting room with log burner. 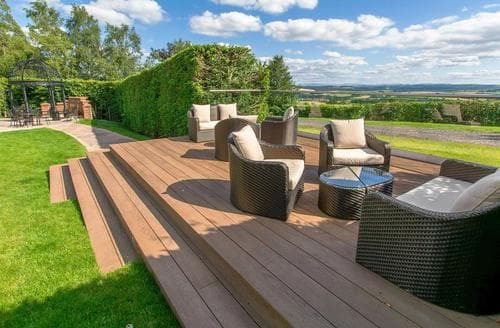 Outside there is a patio, with furniture, a water feature and a barbecue. 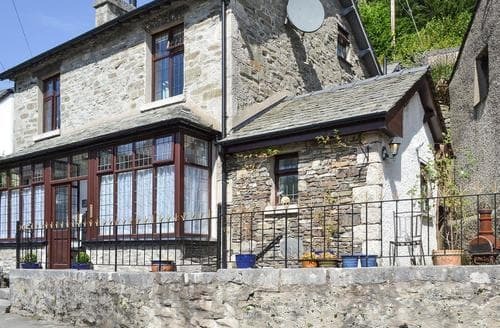 The cottage is situated on the doorstep of Windermere's shop's and various restaurants. The owner as provided plently of local information for sight seeing and recommendations for places to eat. 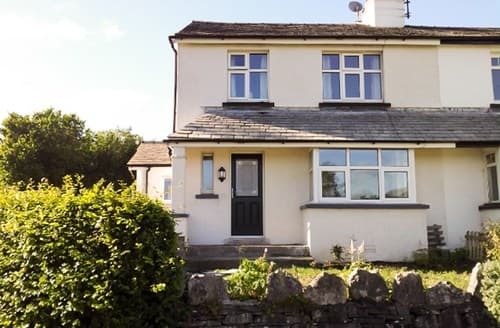 There is parking is available nearby and the owner as provided a parking permit which allows you to have free parking at selected car parks throughout the south lakes.. S9337 is an excellent base for exploring the whole of the Lake District"
"We are just back from a perfect weekend break at this beautiful Cosy cottage! there wasn't a single detail that had been overlooked here! It was stunning a real home from home with all the gadgets in the cottage! Including the free wifi which was very quick! The rooms and the decor were lovely and spotlessly clean as well. The location was great too right in the centre of Windermere with all the shops, restaurants etc.. On the doorstep, and there was a parking pass as well which meant for once we could park the car up! Bowness was only a short walk away where we got the ferry over to ambleside. 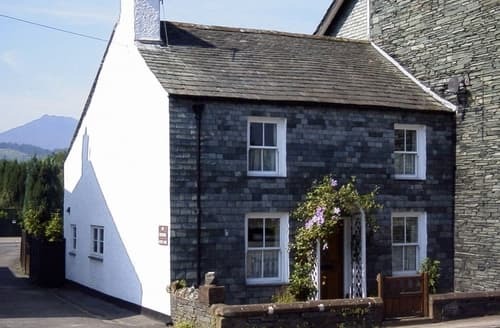 We would 100% recommend this cottage to any one, our only regret was not finding it sooner.. We will be booking here again. 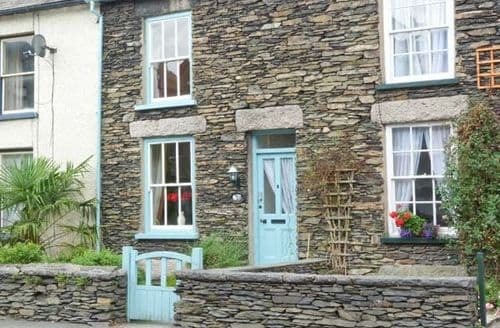 Words don't seem to do this cottage justice it really is such a beautiful place! 10/10"